 Since 1873, Bennett College has created a place for black women’s voices and brilliance to be developed and cultivated. We’re grateful for your support in preserving our legacy. There will be a Press Conference on Monday, February 4, 2019, at 12:00 PM EST in the Annie Merner Pfeiffer Chapel. All are welcome to attend. Please join us for a reception in the Steele Hall Art Gallery immediately following the Press Conference and the ringing of the Bell. If you are unable to attend the event, you can watch it live at: https://youtu.be/fKOr4cfFO_w. We appreciate your online donations to the College at this critical time as we work to raise a minimum of $5 million by Feb. 1. We realize our online system requires you to spend a bit of time inputting information before your donation is complete and ask, simply, that you exercise patience and bear with us. The minimal time you spend making your gift today could mean the difference for our students tomorrow. Thank you for your support. 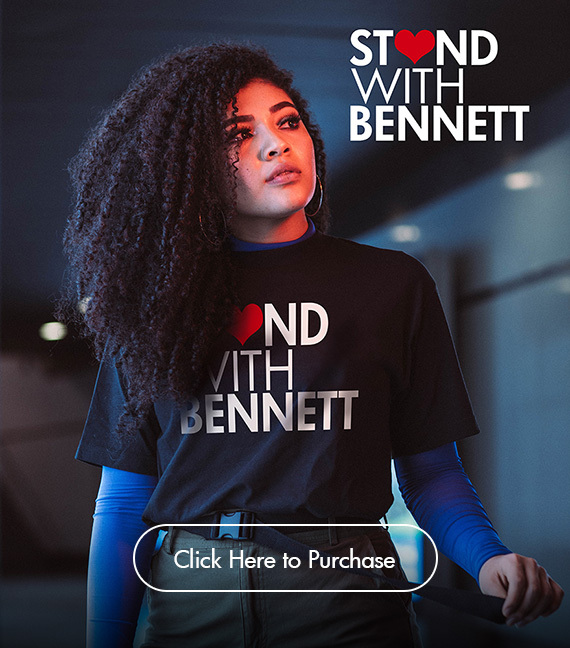 Show your support by purchasing a #StandWithBennett t-shirt! See what others are saying!